16 more days. 16 more days until the newest Star Wars film; The Force Awakens, is released. We bought our tickets almost two months ago and we can’t wait to see it! The adult coloring pages are all the rage right now and I think it’s brilliant! I’ve always loved coloring in my kids coloring books and I doodle every chance I have a pen and paper. 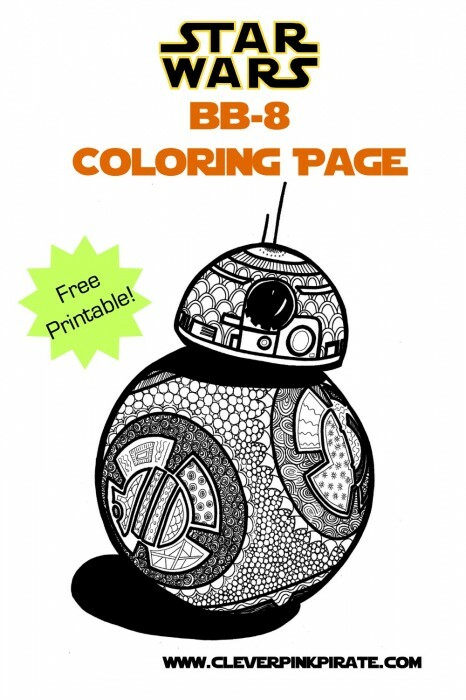 Hopefully you are reading this and are equally excited about the new Star Wars movie and coloring pages because today I have a FUN printable coloring page for you! Click the image or link below to download the coloring page! 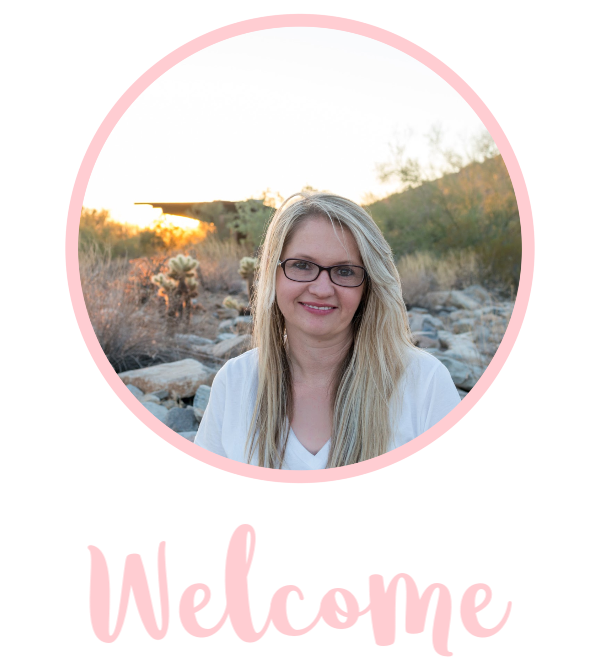 A BIG thank you to Michelle at Peasy Pea for creating this printable. 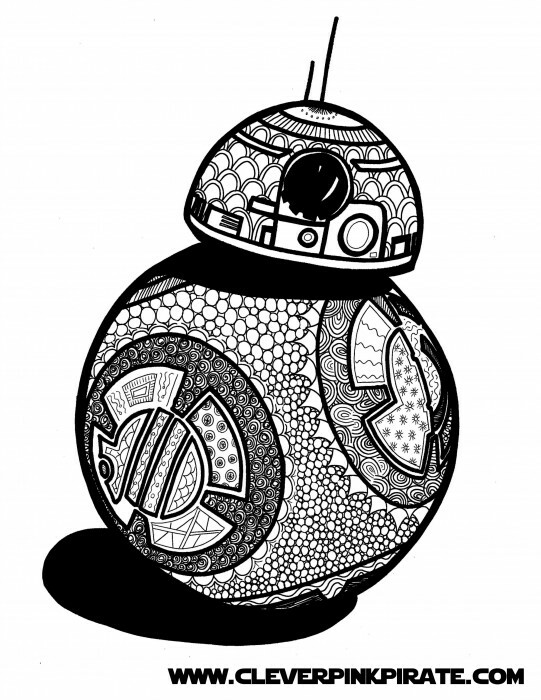 Visit her Etsy site to find more Star Wars coloring pages!